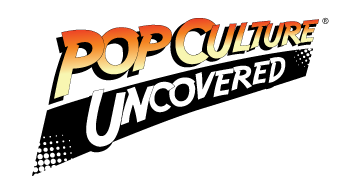 Amazon seems to be getting more and more active with their promotions revolving around pop culture, dear readers. In addition to the recent early showing offer they did with the upcoming Aquaman movie, it looks like they’re dipping their toes into video gaming promos as well. According to a report in The Standard, a UK news zine, the online shopping giant has partnered up with SEGA for the 30th anniversary of the SEGA Genesis in order to bring some amazing Genesis classic games to Amazon Fire TV. Amazon Fire TV Stick users will now have the ability to launch and play 25 of the Genesis’s most popular games from its entire roster. Accessing them is quite easy, as well. In order to play these awesome titles, all you need to do is go to the Fire TV home screen (by pressing the Home button on the Alexa voice remote), and look for four icons. Using the Apps icon, the system will take you to a page that lists all of your active Amazon apps. There, you’ll now see one that says ‘SEGA Classics’, and you’ll be able to download the games at that point. Nope. Instead of having to go through the headache of hunting down the classic console and its controllers, gamers will only need their Fire TV remote in order to experience these doses of nostalgia. However, if you find yourself feeling particularly froggy, the SEGA Classics functionality also gives the ability to connect a compatible Bluetooth controller to your device. Included in the roster of games, Amazon Fire’s SEGA Classics will also have several multiplayer games. So, if your family wants to join in the fun after your holiday dinners, you can get your versus and co-op gaming on. Now for the proverbial other shoe to drop. 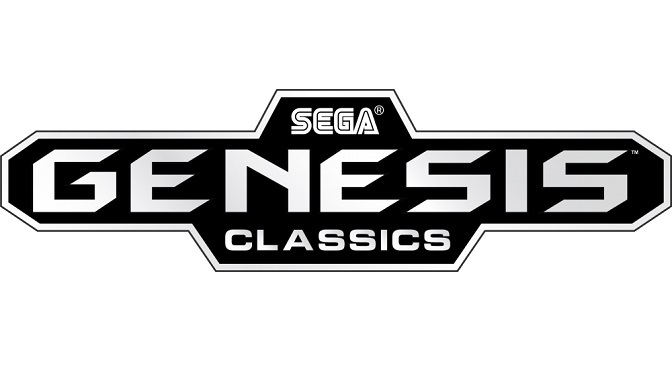 The SEGA Classics function is not free. That said, it’s a pretty damn good bargain at just over $15.00 (£11.99, for our friends across the pond). Don’t have an Amazon Fire TV stick? Not to worry. You’ll soon be able to experience some classic Genesis games for yourself as well. Thanks to a Seattle-based company called Analogue, the SEGA Genesis (aka the SEGA Mega Drive) will be getting a comeback in the Spring of 2019 via the release of what is being called the Mega SG, and we’re going to try to bring you a look at that once it is released in the United States. Bring on the retro games! What say you, friends? Will you be jumping in to your Amazon Fire TV apps to get any of these SEGA Classics? Let us know what you think by leaving us a comment down below, or by hitting us up on Twitter and/or Facebook!